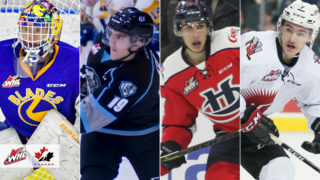 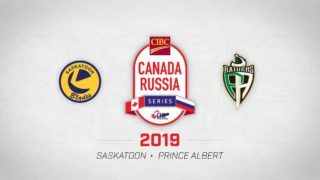 Tickets for game six of the Eastern Conference Semifinal series between the Blades and Prince Albert Raiders are going fast. 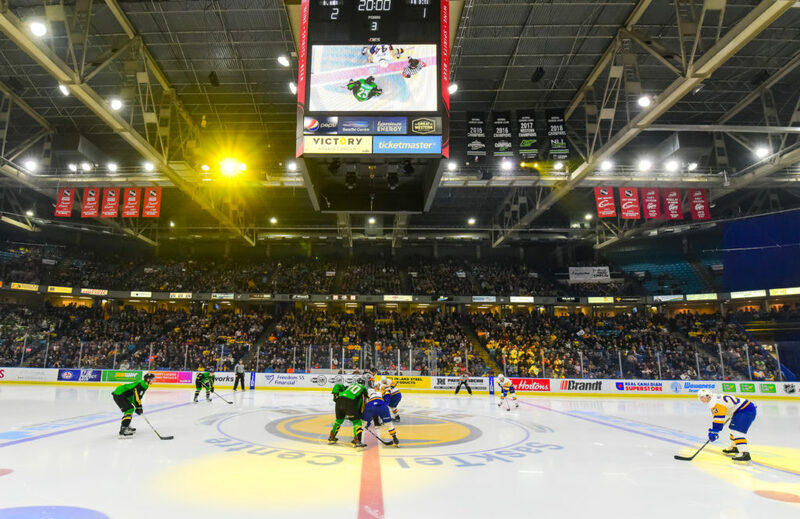 As of 4:00pm on Thursday afternoon, the lower bowl at SaskTel Centre is almost sold out. 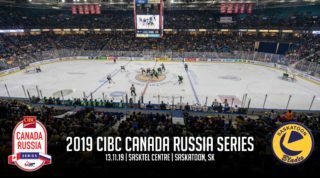 Tickets are available now at ticketmaster.ca or at the SaskTel Centre box offices. 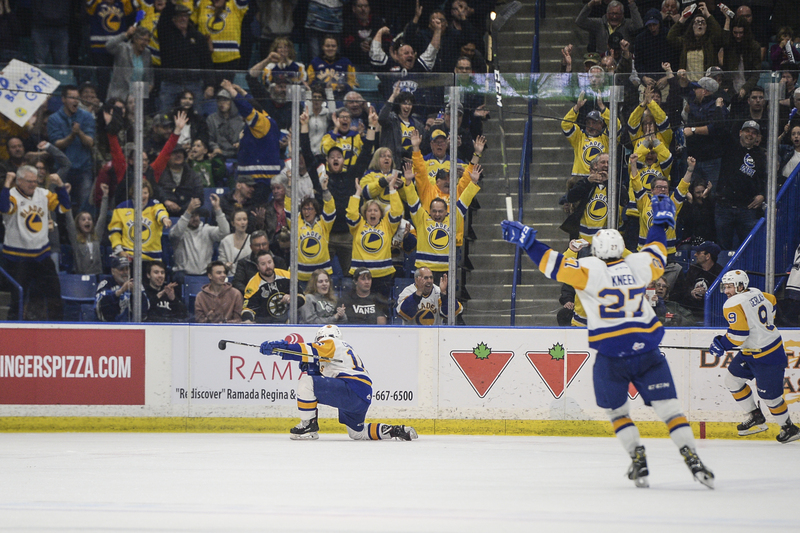 The box office is open from 9:00am – 7:00pm Thursday and Friday, and 10:00am – 5:00pm on Saturday. 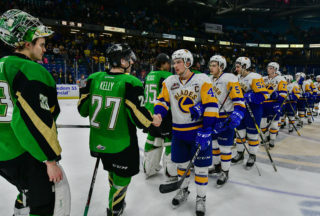 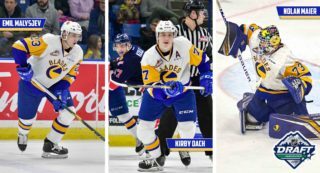 Game six goes on Sunday at 4:00pm at SaskTel Centre; doors open at 2:30pm and the Original 16 Lounge will also be open at 2:30pm.